More developments are happening in the City of Koronadal. Just recently, Kanami Koronadal News page on Facebook revealed the city government's plan to build the first city public hospital. According to the report, OIC City Health Officer Dr. Genevieve Aturdido will be spearheading the processing of necessary documents for the said project and it will begin anytime this year. Artist's renderings for the proposed Koronadal City Hospital were also posted. K-shaped building. 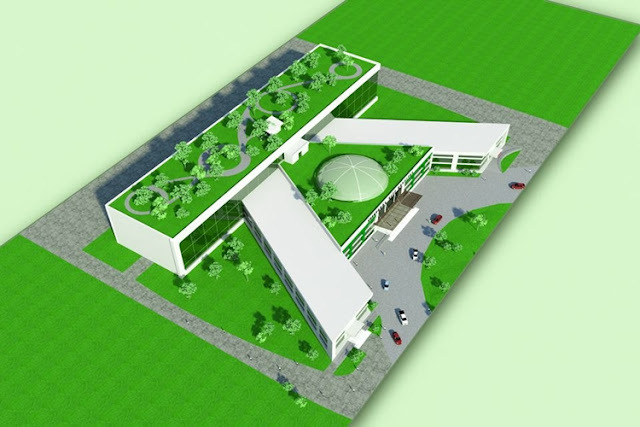 The proposed Koronadal City Hospital.